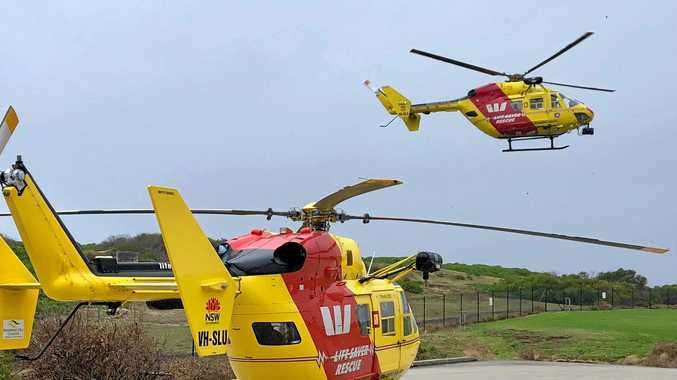 THE Westpac Life Saver Rescue Helicopter's Southern Region Service is calling on the NSW Government to support the community by funding a much-needed new search and rescue service on the North Coast. 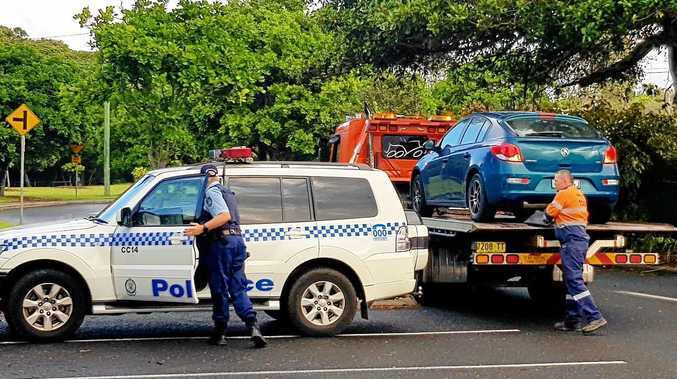 The service's bid is seeking $2.5 million in funding from a newly elected State Government to establish a base on the Coffs Coast. The request has been heightened after an horrific summer where multiple lives were lost on local beaches seeing the Sydney-based helicopter flown to the North Coast to assist in multiple search missions. "We have undertaken more than 60 search and rescue flights in northern NSW over the last 14 months," Westpac Life Saver Rescue Helicopter CEO, Stephen Leahy said. The service, which has bases in Sydney and southern NSW, provides rapid response aviation search and rescue services to the NSW Police Force, NSW State Emergency Service, Surf Life Saving, Fire and Rescue NSW and the Australian Maritime Safety Authority. "Our submission to the NSW Government seeks funding support to provide for the expansion of our search and rescue services into Coffs Harbour to establish a new rescue helicopter base to cover the booming population of northern NSW," Mr Leahy said. The spate of drowning and search and rescue incidents in the region recently meant the organisation has deployed its specialist search and rescue helicopter from Sydney to cover missions along the North and Far-North Coast. "This is a costly and ineffective use of resources," he said. "The business case clearly shows that a locally based search and rescue helicopter will help to save lives but will also help to ease the burden on our existing bases in Sydney and Moruya. "A Coffs Harbour based aircraft will also help to reduce the burden on the region's NSW Health contracted helicopter services. Mr Leahy said the service was optimistic a newly elected NSW Government would support the proposed Coffs Harbour Life Saver Rescue Helicopter to create NSW's first network of dedicated and integrated, border to border search and rescue capability. "This proposal delivers bang for buck to the NSW Government, and for NSW tax payers, who will not only benefit from a locally based SAR helicopter resource in the Northern NSW region of Coffs Harbour, but will see more lives saved across NSW."